Since its debut in Indian car market in 1995 it is for the first time Japanese auto giant has emerged as the third largest car maker in Indian car market after Maruti Suzuki India Limited and Hyundai Motors. Honda has grabbed this position by replacing the home grown car maker Tata Motors during last financial year. Prior to this company was struggling to strengthen its position in Indian car market and its fortune started changing with launch of compact sedan Honda Amaze which emerged as boon for the maker. Followed the launch of Amaze was new Honda City which completely changed the scenario for company in Indian car market. It would be interested to know that launch of Honda Amaze set new standards for upcoming compact sedans. 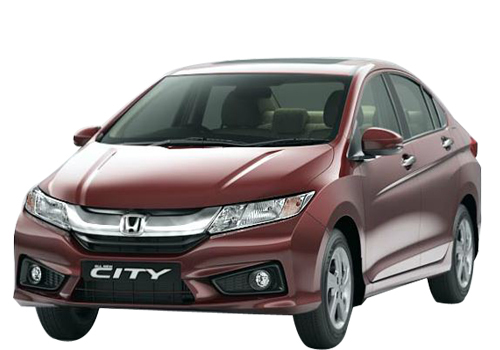 The launch of new Honda City in diesel variant proved to a milestone for company receiving an overwhelming response from all segments in Indian car market. As an impact of sales figures achieved by Amaze and City company succeeded in selling out 1.33 lakh units of various products manufactured under its flagship. In the words of Mr. Jnaneswar Sen, Senior Vice-President, Marketing and Sales, Honda Cars India Limited said that introduction of Amaze in diesel variant helped company to strengthen its position in the segment in which was lagging and launch of Honda City further carried the trend to new height. Now with its upcoming products mainly Mobilio and new Jazz company. speculates to emerge as tough contender of existing market players. 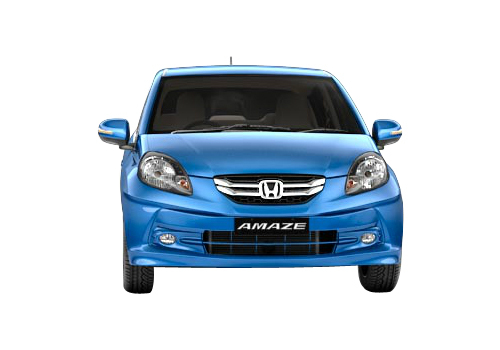 Click here to know about Honda Amaze and here to know about Honda City.